Sen. 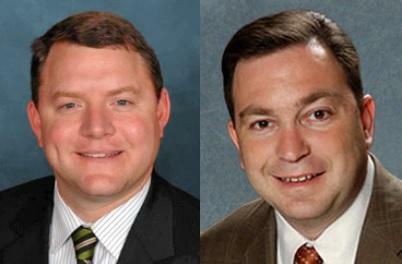 Rob Bradley (R-Fleming Island) and Sen. Jeremy Ring (D-Margate) have refiled their local pension bill. 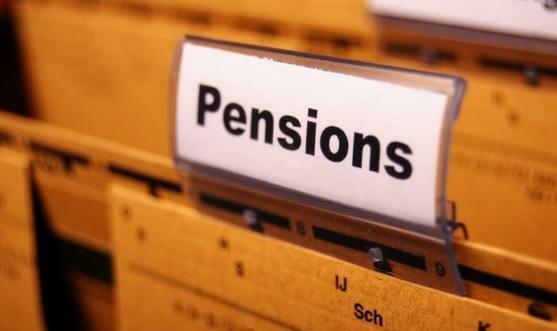 While some stakeholders say they wouldn’t mind having both local and state pension reform efforts tied together again, Bradley thinks they’re two separate issues. Ring has also made similar remarks. 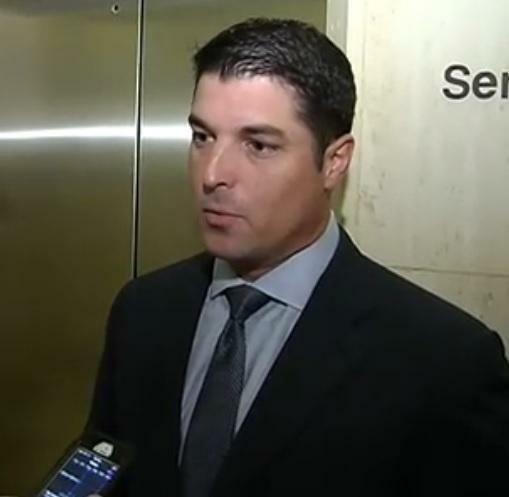 Meanwhile, House Speaker Steve Crisafulli has said for now the two issues are moving separately. And, if there’s not “an appetite” for it in the Senate in 2015, he adds state pension reform won’t happen.